When you look at a Papillon you can see its beautiful ears with the long fringes moving elegantly . It almost looks like a little butterfly specially if the dog also has a thin white blaze looking as if that was the body of the insect and the ears were the wings. By the way, Papillon means Butterfly in French. Even if the dog is a very nice pet it is not as delicate as it looks like. It is a wonderful pet who likes to sit close to you and be spoiled. It is lively and affectionate,intelligent and creative. But it is also a dog who likes to work and to learn new things . Many owners of big dogs are surprised when they meet a papillon and realise that this is a dog with a big potential. The very first Obediance Champion in Sweden was a papillon and so was the second first Agility Champion. The smallest rescue dogs in the world are papillons. You can find a note about “Lisa” in Guiness record book.I think she lived in Gotland. To us in Kennel Menine it is important that our dogs are sound in body and soul and we check our dogs carefully before breeding so we continue to get sound dogs. 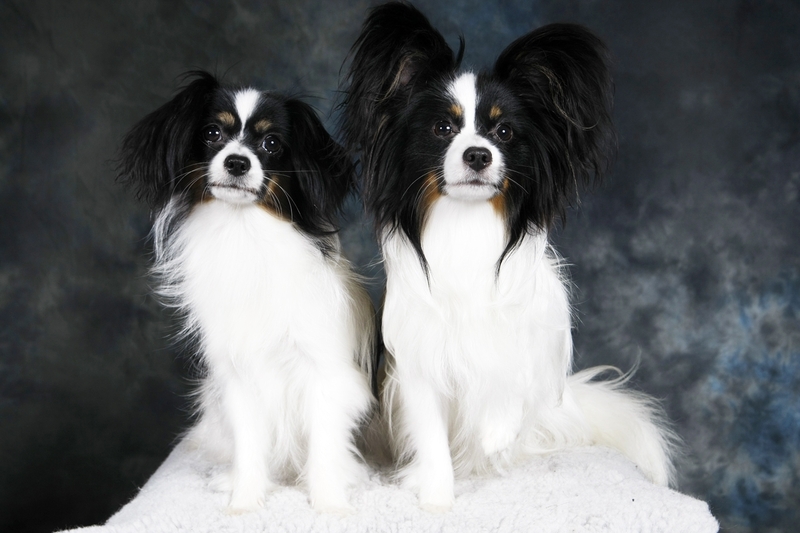 Kennel Menine is a member of the Papillon Club in Sweden as well as the Swedish Kennel Club and we follow their breeding rules and ethical recommendations. Menine’s Lexington BOB and CAC at German Toy Dog Club show in Brokstedt today.